Need a Liverpool architect? 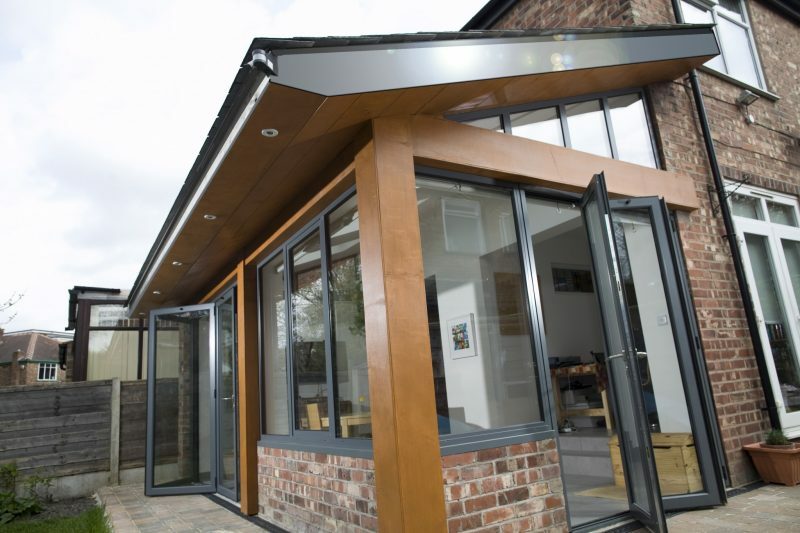 Pride Rd are a residential architecture firm that operates across the Liverpool and Merseyside area. For those right across the area who want to renovate their property with a level of care and love a larger practice might not be able to provide, we can help. 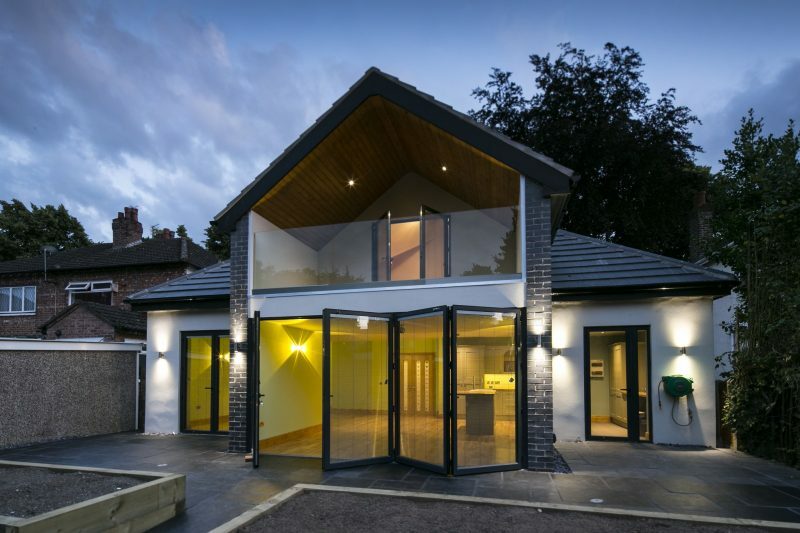 We help home owners with the design and build of loft conversions, house extensions, kitchen designs, internal reconfigurations, new builds and much more. We have the passion and skill needed to match and exceed your expectations – and we’ll do it on budget. The office is headed up by Catherine Traynor, an RIBA Chartered Liverpool architect specialising in residential and commercial architecture with a number of great credits to her name and over a decade of experience. If you want to chat to us about your project and see if we could help make it a reality, why not book a workshop today or give us a call to find out more. 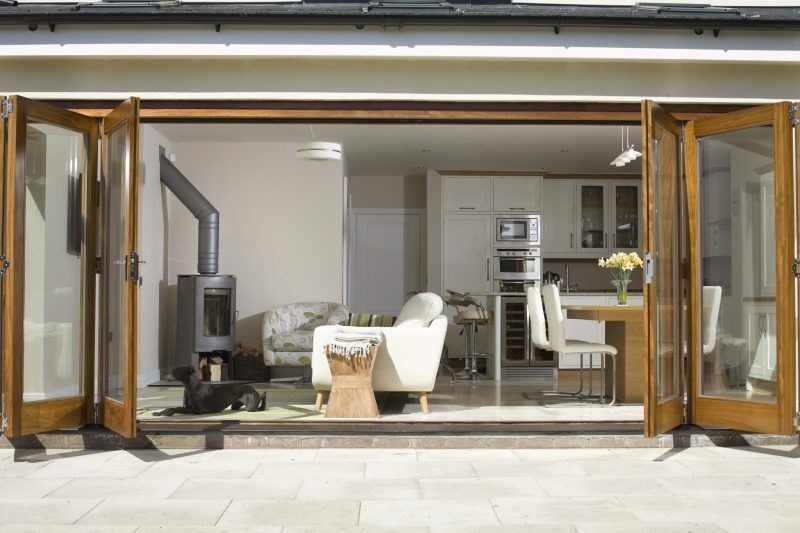 And to get more inspirational images of what you could do to transform your dream home into reality, sign up for our email newsletter.